Stephen Gaynor School’s Early Childhood program (EC), located in the former Claremont Stables, is a unique and innovative model of early intervention for students with learning differences, ages three to six. We combine traditional early childhood experiences with the most effective methods in special education to help children mitigate learning challenges, make great strides in their educational, social, physical, and emotional development, and put them on the path to sustained academic success. Everything children see, hear, and do in the EC – from manipulating blocks and drawing pictures to listening quietly during story time – helps them become confident, independent learners. In a comfortable and enriching environment, children learn to follow directions, work together with their peers, and participate in exciting hands-on activities. As with the Lower and Middle Schools, the EC offers an individualized curriculum that allows students to work at their own pace, while still providing academic challenges. 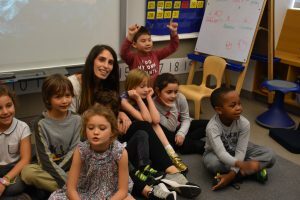 Students have a full team of professionals – Occupational Therapists, Speech-Language Pathologists, and Classroom Teachers – who work daily to help develop distinct programs to address individual student needs. The Early Childhood Program at Gaynor from Stephen Gaynor School on Vimeo. An outdoor garden, designed in consultation with a gardening expert, where students learn about the needs of living things, our environmental responsibilities, and sustainability. 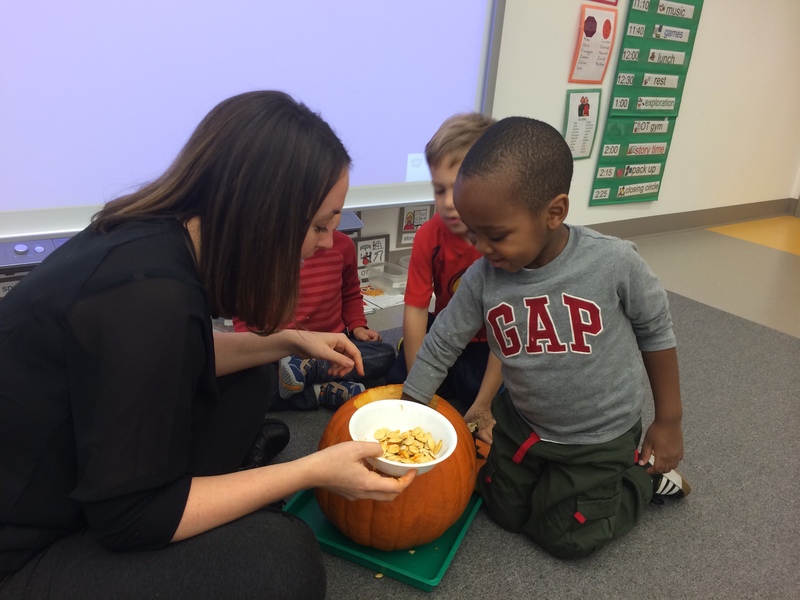 A child-friendly full kitchen in which students have fun planning and preparing healthy snacks, learning the basics of good nutrition and reinforcing basic math facts while developing fine motor, social, and collaboration skills. A cozy book nook designed for the exclusive use of the EC, where students can page through books, participate in reading circles, and practice reading. The nook is also an EC lending library, where students can practice sharing books responsibly as they prepare to use the school-wide library in their future years at Gaynor. An on-site sensory gym designed in consultation with an expert in occupational therapy, where students can participate in activities that will help refine their gross and fine motor skills. Classrooms designed for center-based work, enriched with the latest technology, lighting, and acoustical materials that create the optimal environment for young learners.